Sometimes there’s a price to pay for doing the right thing. 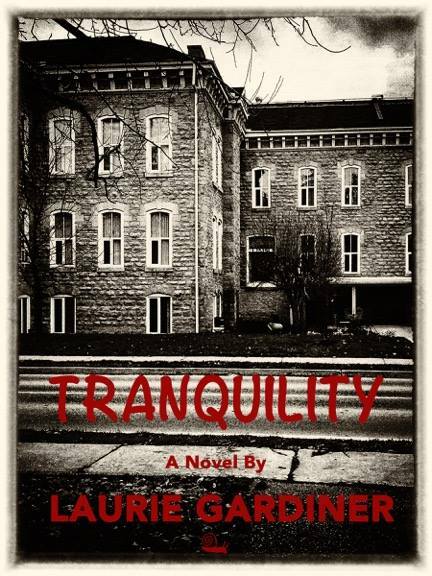 Support worker Sarah Scott learns this the hard way when, soon after being transferred to Tranquility’s dementia unit, she uncovers a sinister secret. Doing the right thing could mean losing her job, and unemployment is not an option for the young, single mom. Meanwhile, Sarah begins to question whether her newest resident, Edie, belongs in the nursing home’s locked unit. The feisty, Scottish woman certainly doesn’t act as though she has dementia. Sarah is determined to have her released, but her plans are thwarted when Edie risks her own freedom to help uncover the secret.